1See Dealer for details. Lease terms end or change at 10000 miles 2Excludes L models. Monthly payment is $13.89 for every $1,000 you finance. Example down payment: 3.4%. Must finance with GM Financial. Some customers may not qualify. Not available with lease and some other offers. Take new retail delivery by 4/30/2019. See dealer for details. 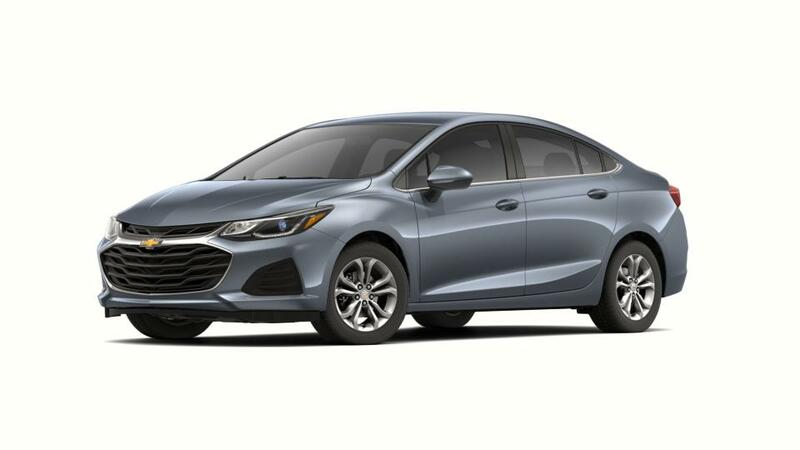 A sedan that not only fulfills your traveling needs, but also adds class and elegance to your ride, the all-new Chevrolet Cruze is standing on our inventory, ready to be taken for a test drive. We are talking about the stunningly beautiful Chevrolet Cruze. A soothing interior, equipped with all the infotainment options, cutting-edge technology, and stylish exterior, have made this car a complete package in the true sense. Can’t wait to get behind the wheel? Come to Chevy Exchange in Lake Bluff today!